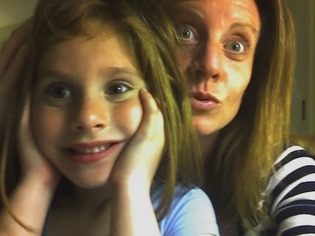 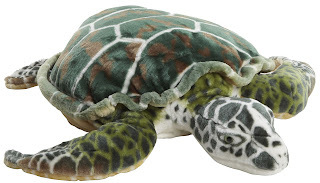 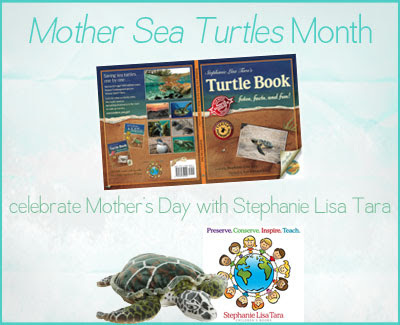 15 lucky people will win a copy of Stephanie Lisa Tara's Turtle Book. You must be 13 or older to enter. Open to US addresses only. 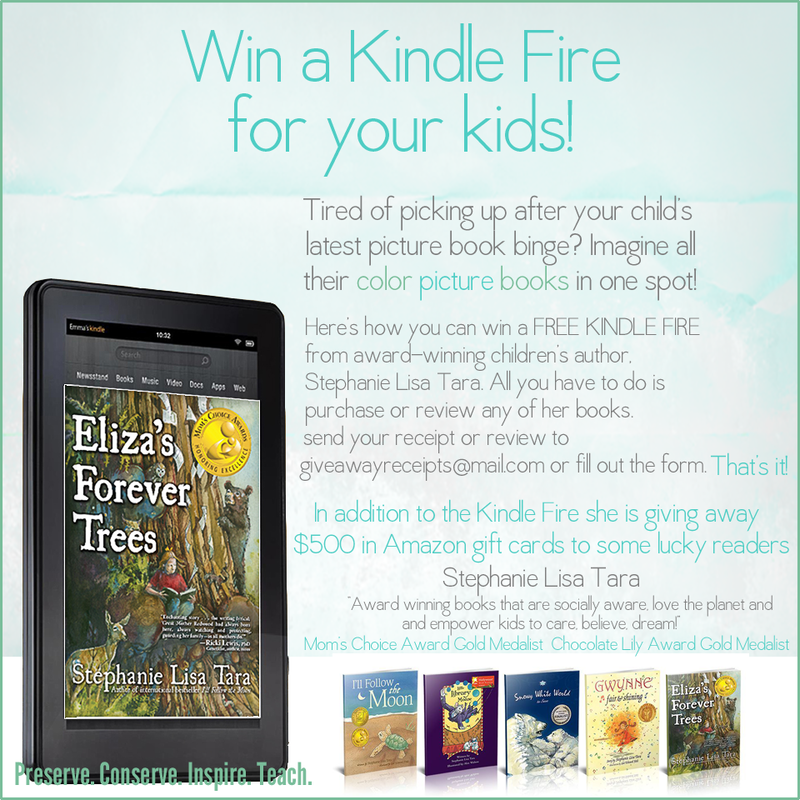 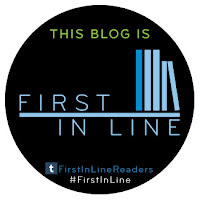 Giveaway runs from May 12th to June 12, 2013. 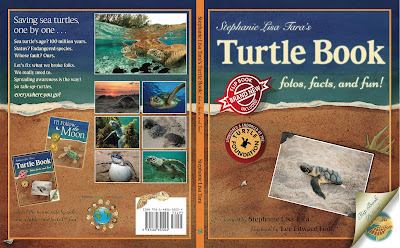 Stephanie Lisa Tara's Turtle Book looks like a fantastic book on the sea turtles.